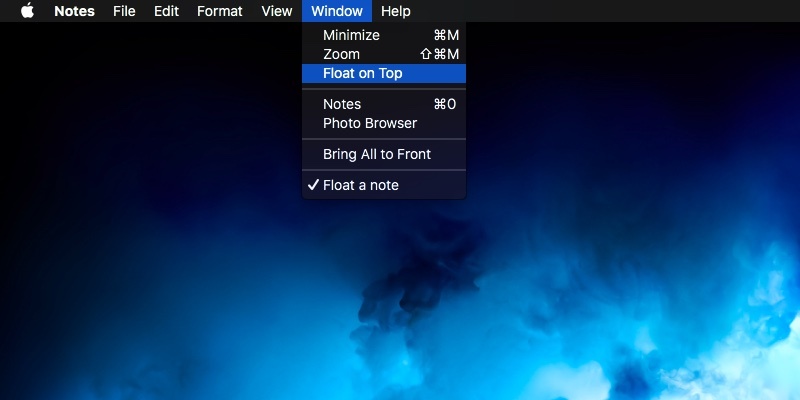 With Notes for Mac, you can focus better by float important notes on top of other windows. 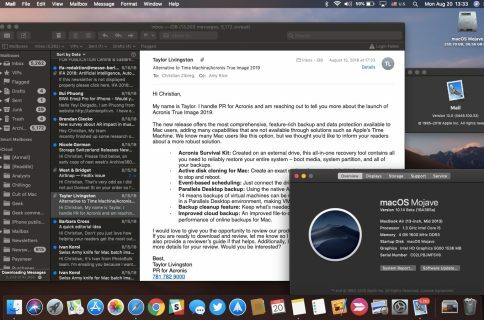 There’s nothing fancy about this: floating a note simply pulls it into its own window that can be optionally made to appear on top of all other app windows. 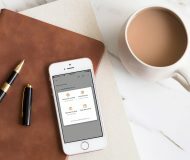 If Notes is your default app for jotting down quick thoughts, scanning documents and saving important things for later, you’re wholeheartedly recommended to consider taking advantage of this handy feature. 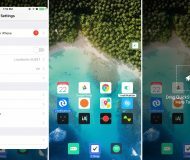 Your productivity shall increase as a result of this oft-overlooked feature (especially when researching topics online) and you’ll be able to quickly drag content from your favorite app to a persistent note window. 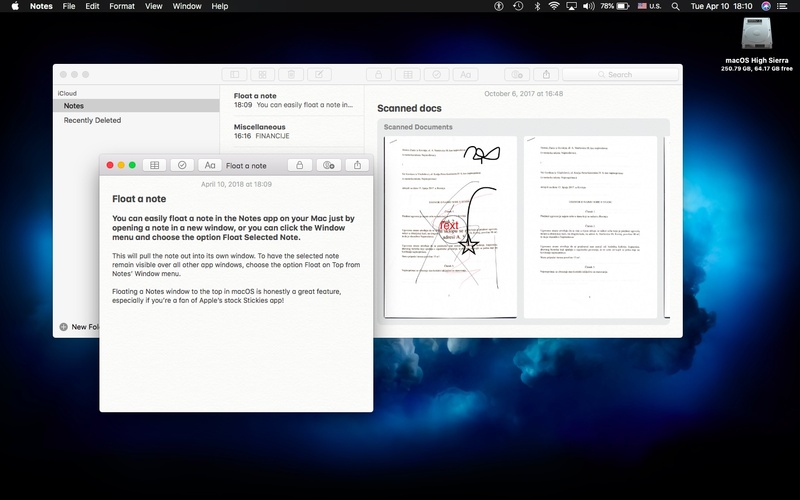 1) Open the Notes app on your Mac. 2) Click a note in the main list on the lefthand side. 3) Click the Window menu, then choose the option Float Selected Note. TIP: You can also double-click a note in the sidebar to make it float. This will give the selected note its own window. TIP: You can use macOS modifier keys to select multiple notes and float them all at once. 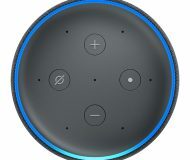 You can have as many note windows open as you want. 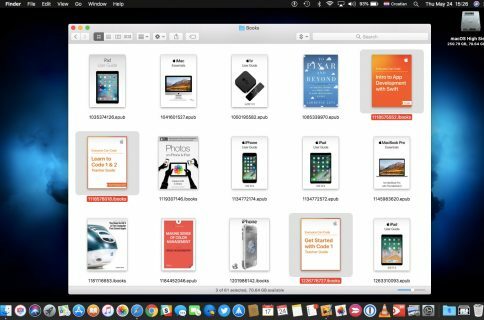 The Notes app will remember the state, size and position of all the open note windows between your sessions. To dock the floated note, just close its window. Keep in mind that the option to make a note float is greyed out when Notes is fullscreen. 2) From the Window menu, choose the option Float on Top. Your note shall remain visible over all other windows. 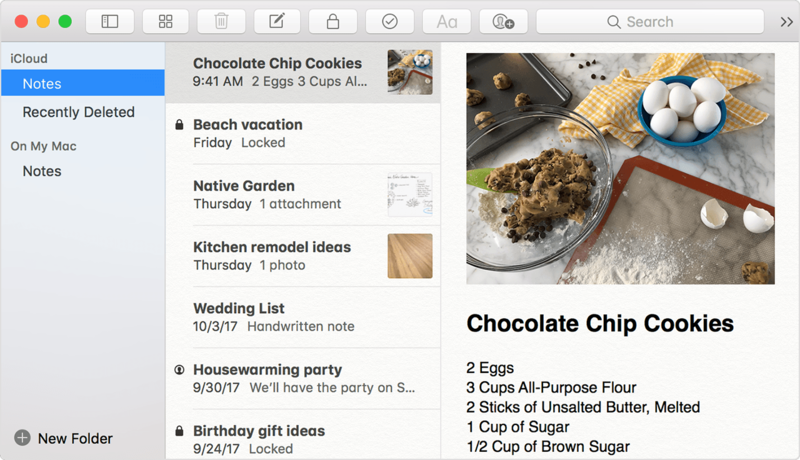 This is an excellent way of keeping your important shopping lists, saved pictures and more in sticky notes on the desktop. Whenever Notes is open, you will see your sticky note windows. When I’m researching a topic in Safari, I like to keep Notes open all the time. I would typically use macOS’s Split View multitasking mode that allows me to keep two apps open on the same screen side by side. Split screen multitasking not only lets me drag the text, links and other items more easily between Safari/Chrome and Notes, but also allows Notes to persist and not be hidden when I go to the other app.